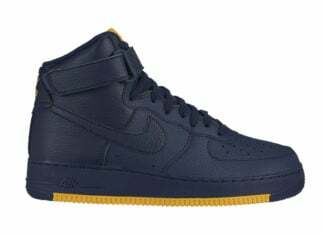 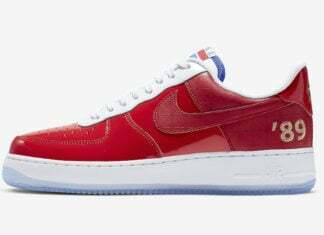 The Nike Air Force 1 made it’s world debut in 1982 and was the first basketball shoe to use Nike Air technology. 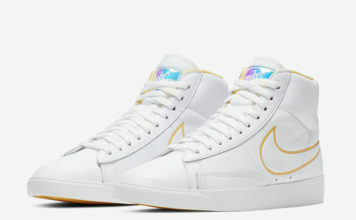 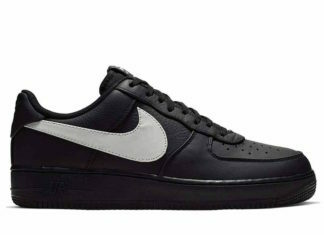 Designed by Bruce Kilgore, Nike ceased production one year later. 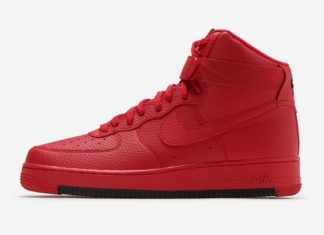 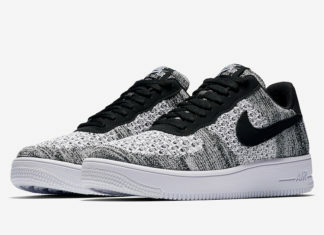 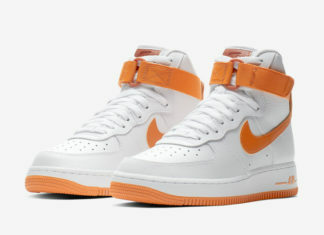 The brand would revamp the Air Force 1 in 1986 which was available in high, low and mid top. 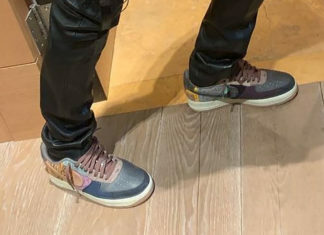 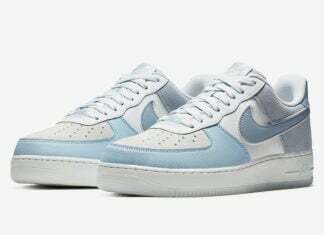 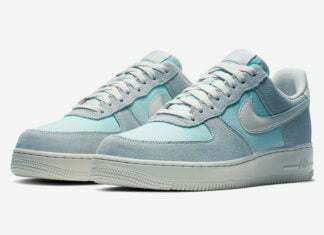 Years have past and Nike continues to release the Air Force 1 also known as the AF1 in different colors, materials and even collaborations with other influencers. 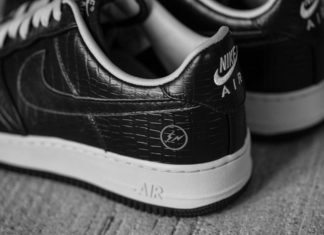 In 2007, Nike celebrated the 25th Anniversary of the Air Force 1 with a huge campaign and a bunch of releases.